I have an addiction to sports and it seems to be getting worse. Fantasy sports and sports betting combine two of my favorite subjects into one. 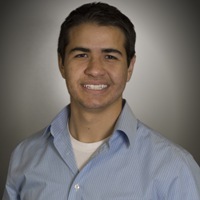 I am originally from New York where I received a Bachelor's Degree in Communication Studies from SUNY Brockport. After college, I moved to Charlotte, NC where I currently serve as the COO of Fans First Entertainment (run minor league baseball teams). The Oklahoma City Thunder are my number one squad with the Colts just behind. I love all things sports and am always willing to talk about them! None. Spurs and Patriots keep beating my teams though. 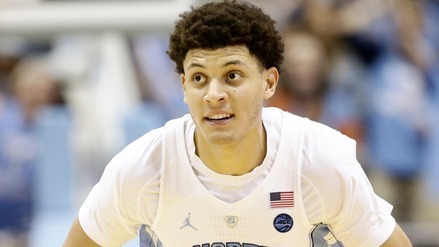 Justin Jackson and North Carolina face off with Kentucky in a battle of two of the nation's top teams. What do our metrics say about that showdown as well as the clash between Florida and South Carolina? 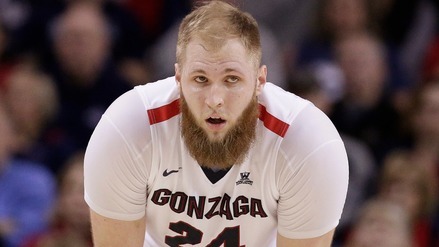 Gonzaga is in the Elite 8 for the second time in three years. What do our metrics say about their matchup with Xavier as well as the Oregon-Kansas clash? Wisconsin is currently riding quite the hot streak. 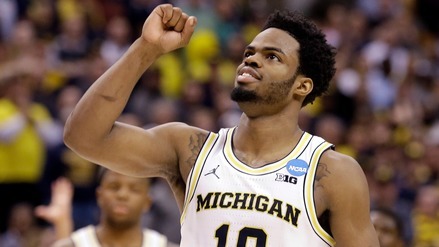 What do our metrics say about them potentially moving onto the Elite Eight? 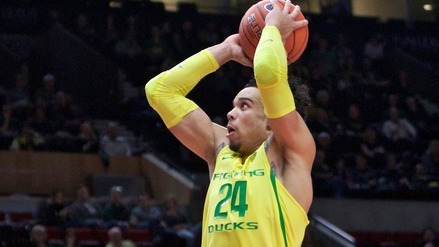 Dillon Brooks and the Ducks have a Sweet 16 matchup against red-hot Michigan. What do our metrics say about that contest and the rest of Thursday's games? 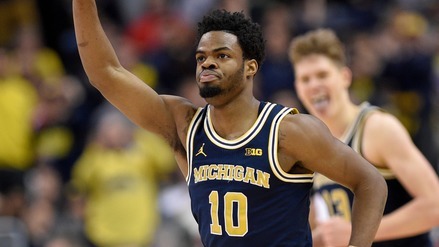 Derrick Walton and the Wolverines are on fire, but they have a tough matchup against Louisville. 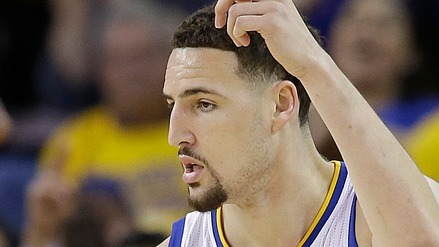 What do our metrics say about Sunday's Round of 32 games? 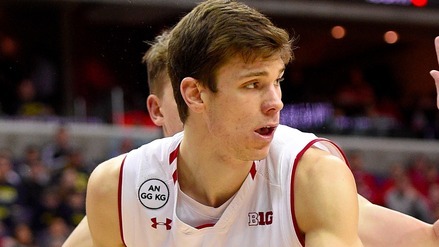 Bronson Koenig, who hit eight three-pointers in the opening round, will try to lead Wisconsin past top-seeded Villanova. 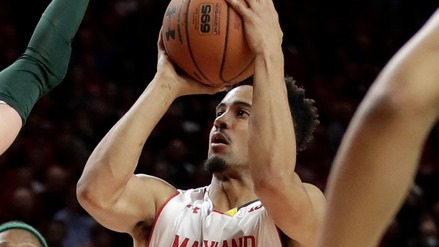 What do our metrics say about Saturday's Round of 32 games? What does our algorithm think will go down on Day 2 of the NCAA Tournament? What does our algorithm think will go down on Day 1 -- the real Day 1 -- of the NCAA Tournament? 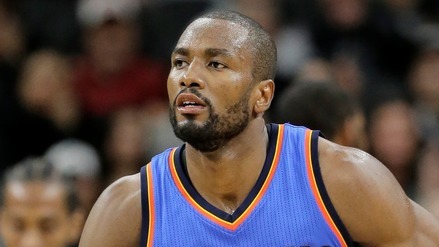 A big trade sent Ibaka to Orlando in exchange for three players. How does it impact each team? 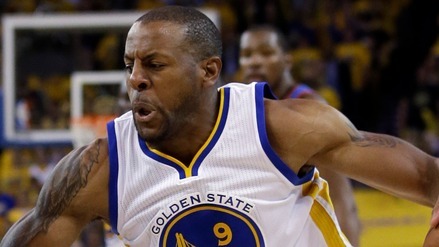 Which players should you target on today's two-game slate? As the Cavaliers and Thunder try to close out their series, which low-cost players can you target for fantasy?